Home > Online Media Technologies Ltd.
Found 14 file extension associations related to AVS Video Editor and 3 file formats developed specifically for use with AVS Video Editor. 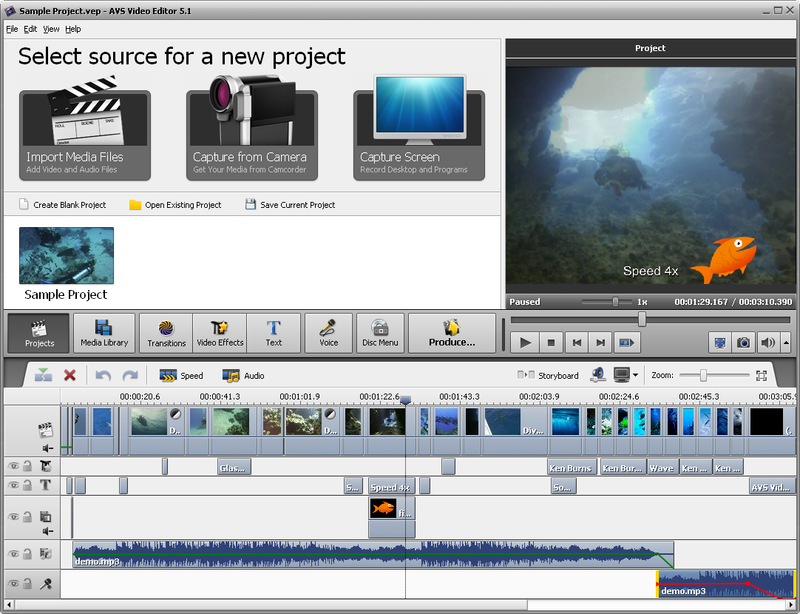 AVS Video Editor Trim, cut, split, merge, rotate, mix videos. Apply effects, insert menus, audio, texts and subtitles, select overlays. Burn DVD/Blu-ray discs. If you need more information please contact the developers of AVS Video Editor (Online Media Technologies Ltd.), or check out their product website.